Amy joined Hormel Foods in 2009 as an administrative assistant in meat products marketing, and has since enjoyed a career just as varied and principled as her cultural traditions. From there, Amy moved to human resources as an administrative assistant in workers compensation, disability and recognition, and then accepted her current position as a disability compensation technician in the same department. 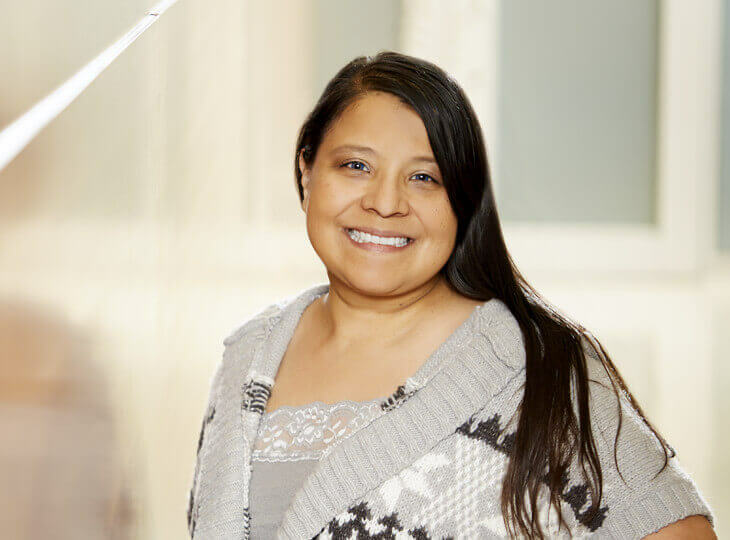 A founding member of Nuestra Gente, an employee resource group that celebrates Hispanic culture, Amy is passionate about creating opportunities for all employees to discover common ground and honor each other’s differences. Growing up in a Mexican family taught me so much about valuing family, ethics and appreciating diversity.